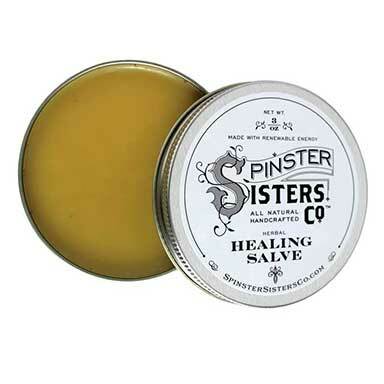 Sale | Spinster Sisters Co.
We often have great deals to offer. Nothing showing up? We may be sold out of sales items. Please check back soon for future sales on your favorite skincare products!